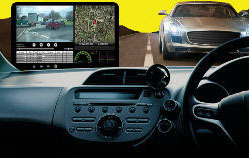 If there's one thing you have fitted to your car this year, opt for a DVR camera to keep you safe on the road. This will help with your case in the event of a collision and can save you losing your insurance no claims. A dash camera can also significantly benefit companies by improving driver behaviour, which in turn, saves the business money by reducing fuel costs and the potential risk of accidents. 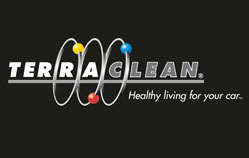 Motor Mods are your local agent for a Terraclean service. We offer bespoke split charge systems for power on the move. 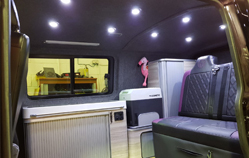 Whether you are converting a van for camping or you need to use power tools when on the road, we can install a system to suit your requirements. Details will soon be listed on our website but for now please contact us for a quote.